Students and teachers at Cardinal Carter Catholic Secondary School have been busy this year. The group has been working with officials at Point Pelee National Park to help restore the savannah at the park’s West Beach. The schools teachers have included many areas of the curriculum in the effort, including the Arts, Social Science and Technology. Students collected Native Species seeds from the restoration sites in the fall and Horticulture students cared for the seeds during the winter. On June first, the students returned to the park and planted the native species seeds. In addition, Visual arts students have drawn, painted, and created prints of some of the native species found in the savannah habitat. This art work will be featured in a display at Point Pelee’s Visitor Centre. The students and teachers were also recognized for their efforts in the April issue of Canadian Geographic Magazine. 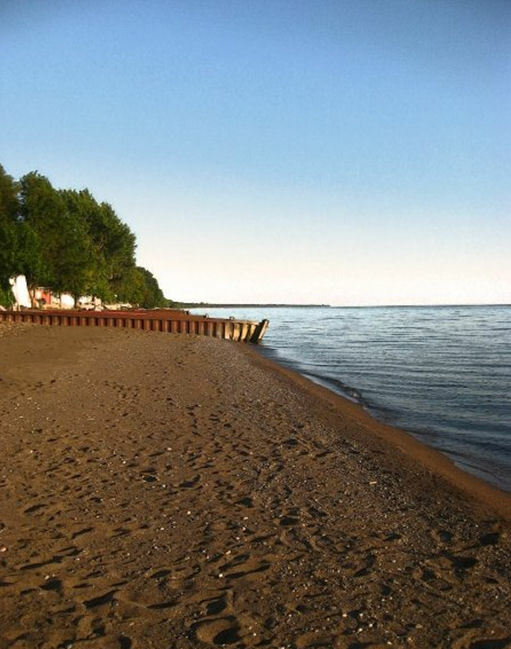 The issue focused on citizen involvement in parks and featured Point Pelee National Park. Everyone is invited to celebrate the students’ efforts tonight from 4:00 pm to 6:00 pm at the Point Pelee’s Visitor Centre.